decorate or shorten a rope. There’s only one Authentic Original, but there are lots of ways to tie it. 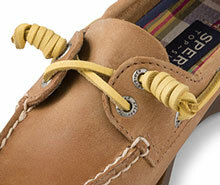 your Sperrys on Instagram or Twitter #topsidertips. Let's make things personal. 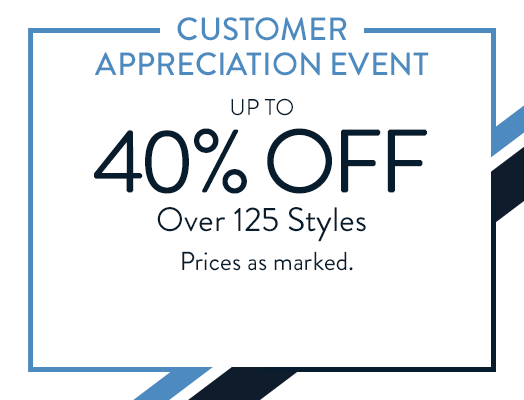 You're an original and your style should be too. 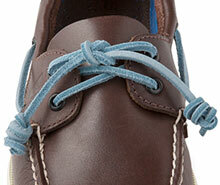 Customize your boat shoes with a pop of color laces to make them all your own. Here we teach you relacing step-by-step. We partner with local tattoo artists at events and store openings. 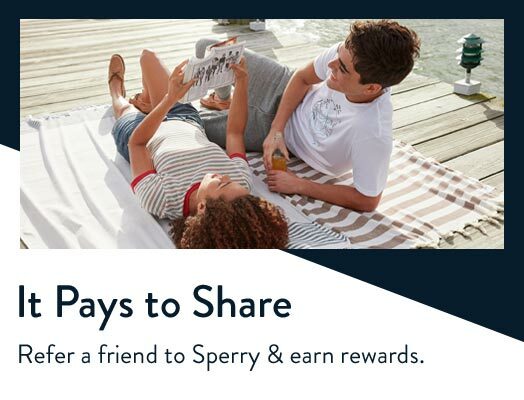 Offering consumers the chance to have their Sperrys personally branded. 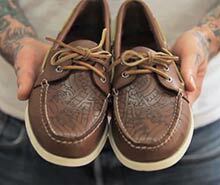 Follow @sperry on Instagram to learn about upcoming shoe tattoo events. 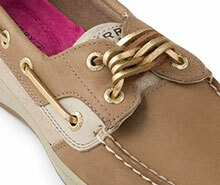 Sperry has been an American Original since 1935. 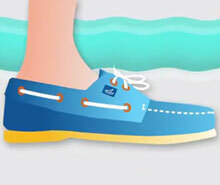 Over those years we've learned a few things about the art of boat shoe wearing. 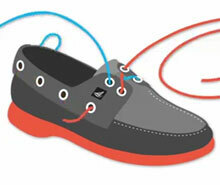 Have you ever wondered how to tie boat shoes in specialty knots? 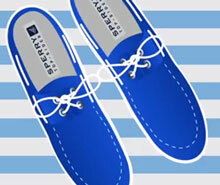 How to decorate your Sperry's to create custom boat shoes? What you need to do to replace laces so you can add a pop of color? 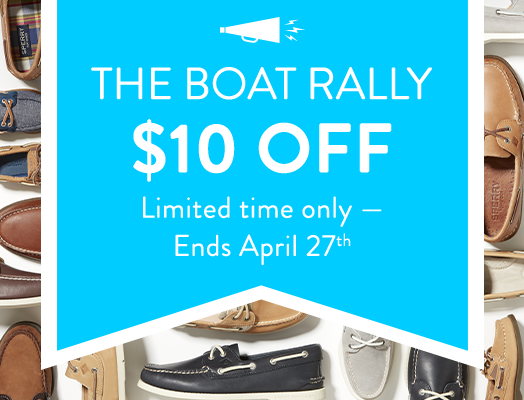 How to keep your boat shoes fresh and clean? Find all of these tips and more.